How could we communicate S.Pellegrino’s milestones in one single iconic design shape to celebrate the 120th anniversary of the brand? Simple, through diamonds! Excellence, originality, uniqueness, preciousness are just a few of the things S.Pellegrino and these rare stones have in common. 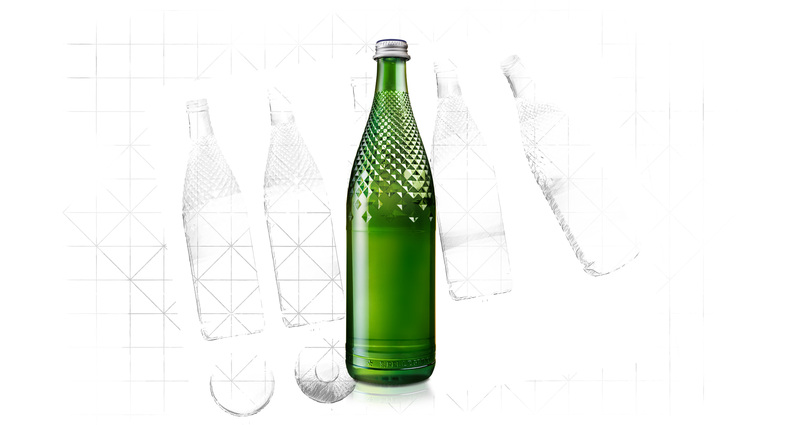 Starting from these premises, we developed the glass design of the Diamond Bottle! A real jewel!